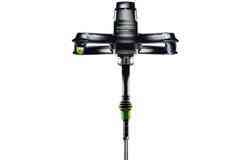 Maximum performance and independence in everything that you do. 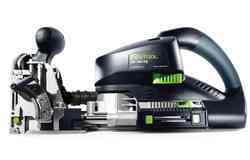 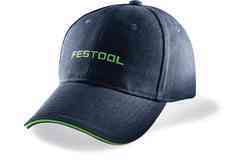 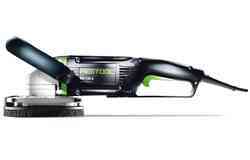 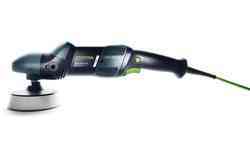 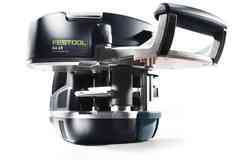 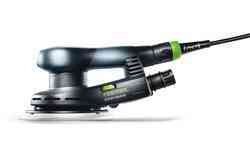 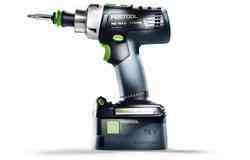 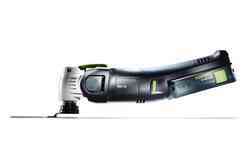 Cordless tools from Festool free you from reliance on power sockets and constantly ensure excellent performance with a combination of a high-performance battery pack and brushless EC-TEC motor. 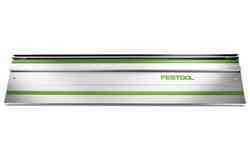 Thanks to the super light compact battery pack, they guarantee even more lightness and perfect handling. 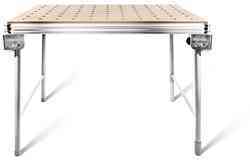 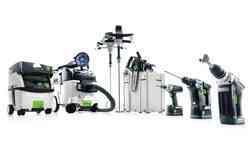 And even more convenience: The BP 18 Li 3.1 CI battery pack communicates via Bluetooth® with the Bluetooth® module of the CLEANTEC mobile dust extractor and starts the mobile dust extractor automatically when the cordless sander is switched on (Bluetooth® compatibility of the Festool dust extractor is a prerequisite). 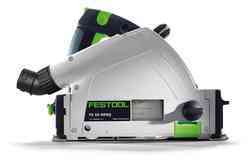 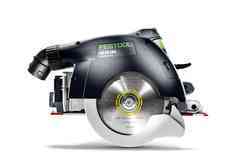 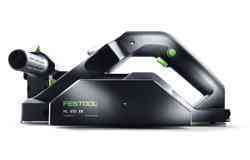 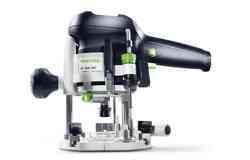 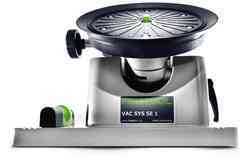 In this way, you also benefit from all of the advantages of the Festool dust-free system when working with a cordless tool. 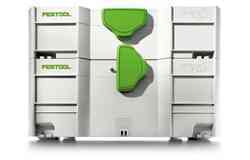 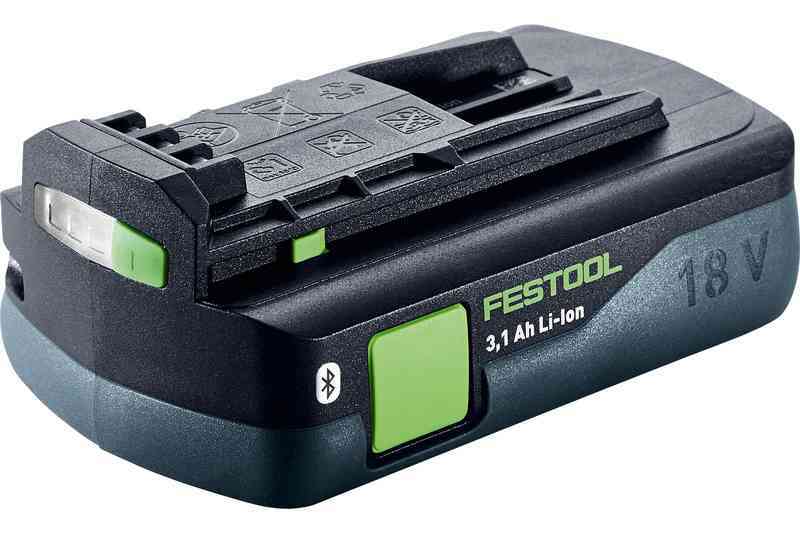 Particularly light and handy for working overhead and in tight spaces: The Festool compact battery packs impress with their low weight and compact dimensions. 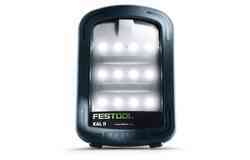 LED display for quickly showing the remaining capacity. 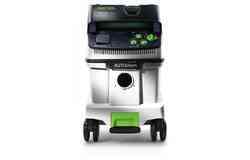 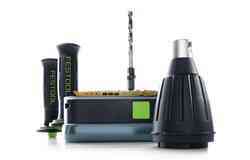 The battery pack communicates via Bluetooth® with the Bluetooth® module of the CLEANTEC mobile dust extractor (can be retrofitted to the CT 26/36/48 as an accessory, directly integrated into the CT MINI I and MIDI I) and starts the mobile dust extractor automatically when the cordless product is switched on.